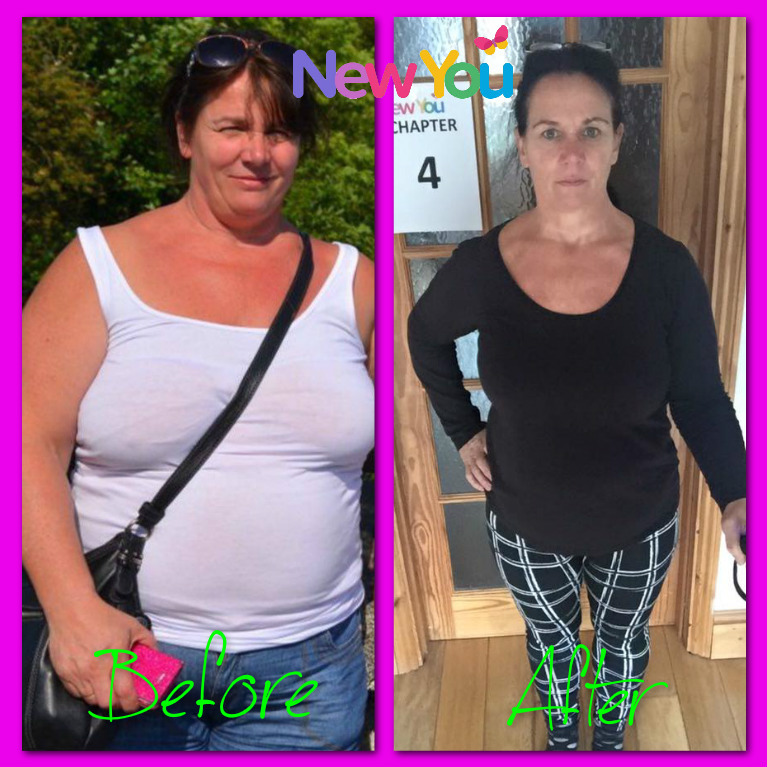 Check out the Marvelous Maggie’s weight-loss transformation on The New You Plan – She loves how much energy she has now!!! Maggie is proof that with a little determination and the perfect diet plan, the results are tremendous! Starting on the 6th January 2015 weighing in at 14 stone 12lbs, wearing a size 18 Maggie knew something had to change!!! She was getting out of breath doing the simplest of things, feeling uncomfortable in daily activities, and she didn’t like being the size she was! 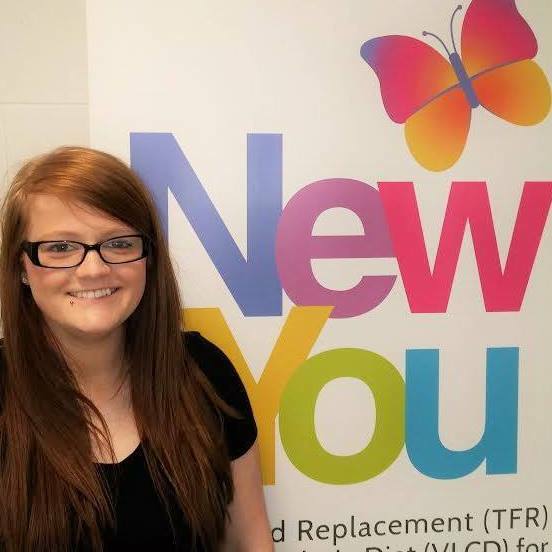 Maggie had a friend who was on The New You Plan, so she decided to give it a go, its the best choice she has made!! She is now strutting her stuff in size 12 clothes feeling comfortable and so much more confident in herself. In a little interview Maggie tells us how she did the plan and what helped her through. She is a true inspiration and proof that no matter what happens in life, you have the power and control to achieve your goals. So take a few minutes to yourself and listen to Maggie’s incredible journey below.